Brera Orologi continues to impress me, and their newest release, the SuperSportivo Square is no different. 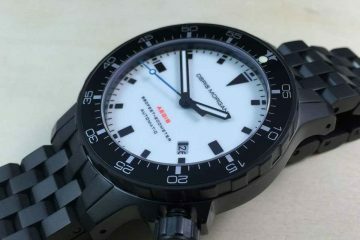 While it is true that I am primarily a lover of dive watches, the unique design and attention to detail with this new model is hard to ignore, and hard to not appreciate. With a brushed gunmetal case and just a few areas highlighted with polished steel, a multi-layer dial and a square case with no lugs, even at 44mm it wears quite well on the wrist. 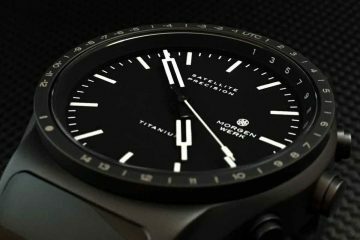 As I sit here and write this, it is hard to pick out what to talk about first with the SuperSportivo, as everything about this model feels fresh and new and is not your everyday watch. With so many watch companies out there these days from the established to the new, from luxury to affordable, a lot of watches start to look similar. 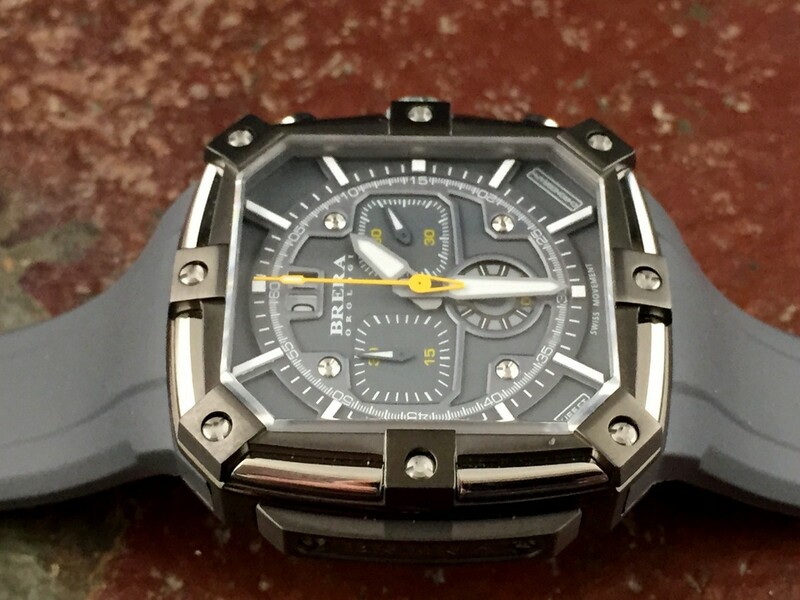 Brera Orologi, as far as I am concerned, spent a lot of time and effort to design something that has not been done before, and I feel they accomplished it. The design is without a doubt fashion forward, but I feel you get much more than your standard “fashion” watch here. The multi-layer hand painted dial is striking, and while there is a lot going on, still does not look cluttered. One of the reasons for this is it lacks a chapter ring and minute/second hash marks on the outer portion of the dial. Instead they are placed on the outer track of the screwed down round dial. And unlike some watches you might see, all of the screws that you see on the SuperSportivo Square are functional, not decorative. While the watch is square, I like the use of the round inner dial, allowing for that traditional clock feel. 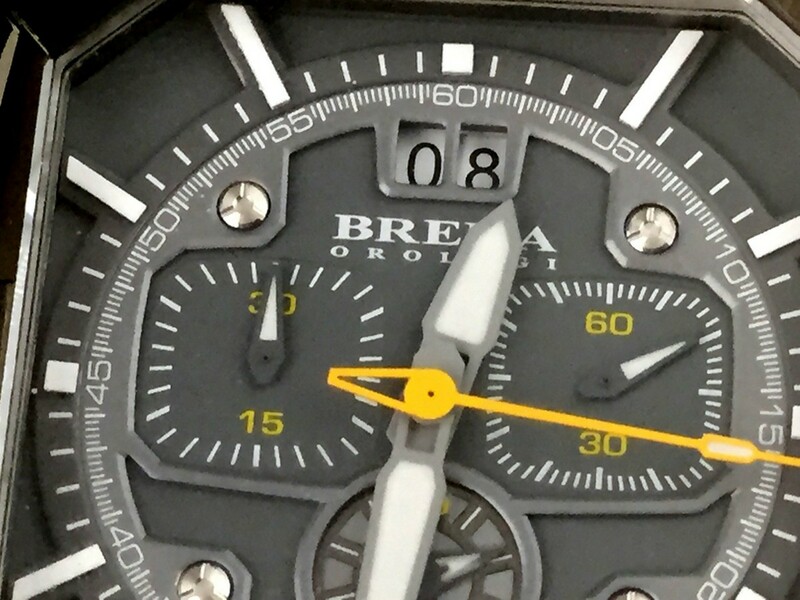 Brera Orologi did not go overboard with the colors here either, with only a few accents of yellow to contrast with the grey and white dial. The placement of the big date at the 12 o’clock position was a good choice, but the double window border makes it a touch difficult to read at a glance. Love this model. So unique but also built like a tank. Would love to test it out when i go diving. 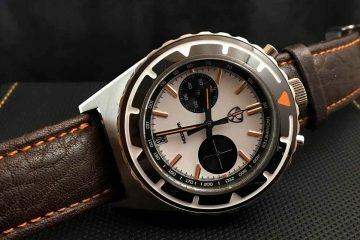 I’ve reviewed a bunch of dive watches on my own site, have not come across any this interesting looking!